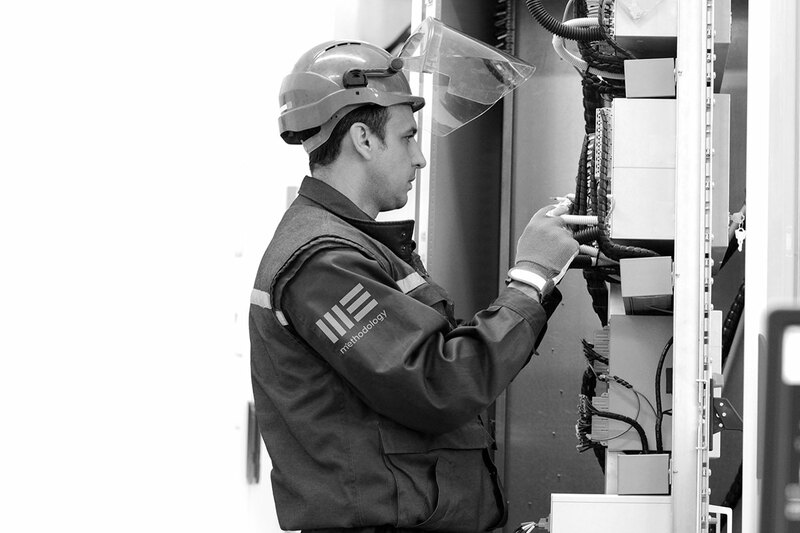 We are a leading fully approved M+E Mechanical And Electrical contractor providing Mechanical + Electrical services throughout the UK and Ireland. Our success has been built on our commitment to maintaining the highest standards possible. This is our Methodology. From start to finish, every M+E project benefits from having a Methodology. Quality mechanical and electrical contracting is all about creating predictable spaces that work well, both now and in the future. Our team’s rigorous attention to detail has won us project after project. Our unique way of working is our unique strength. Providing quality M+E Services for over 20 years. We’re officially recognised as experts in our field and we have plenty of accreditations to prove it.